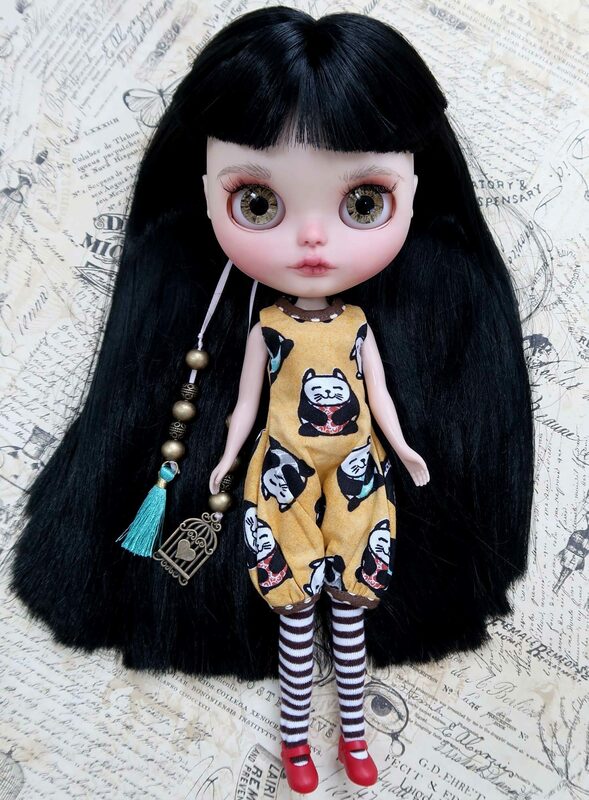 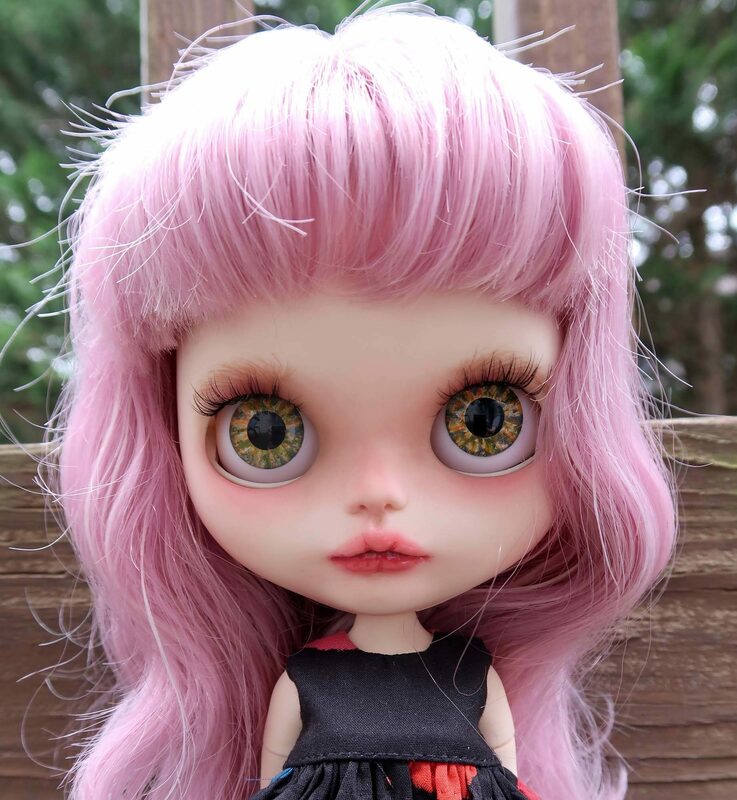 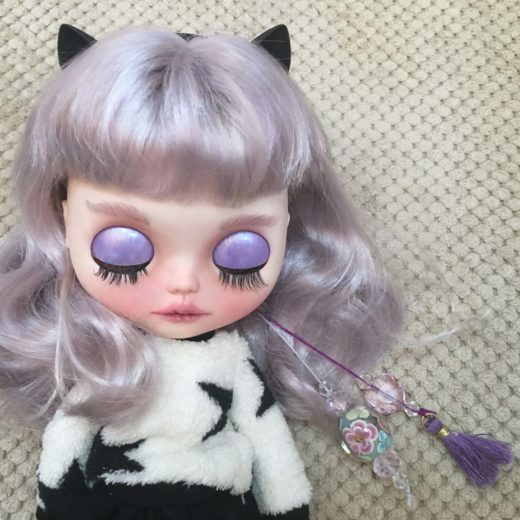 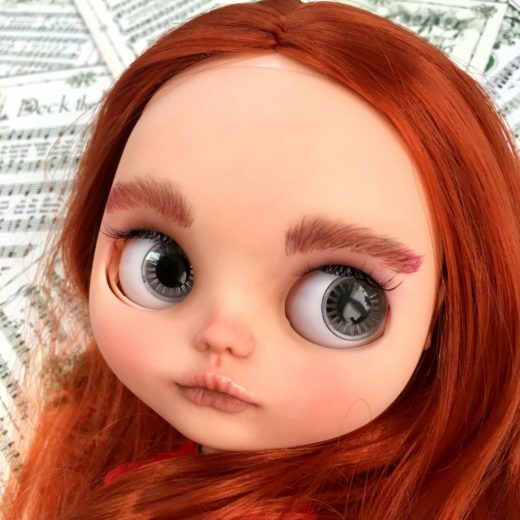 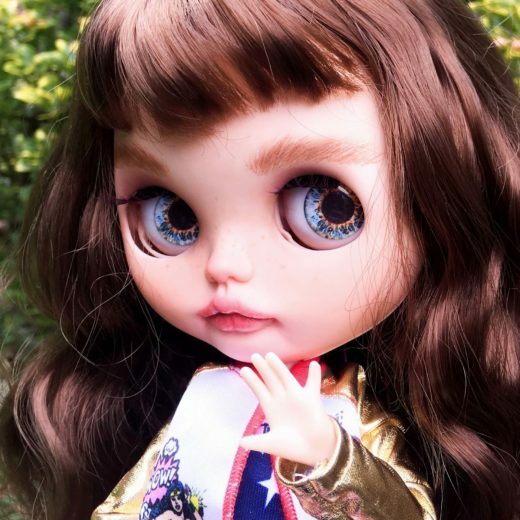 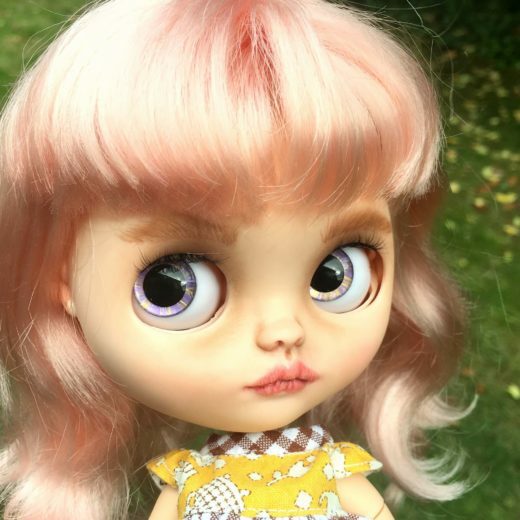 In 2018, I discovered Blythe dolls and fell in love! 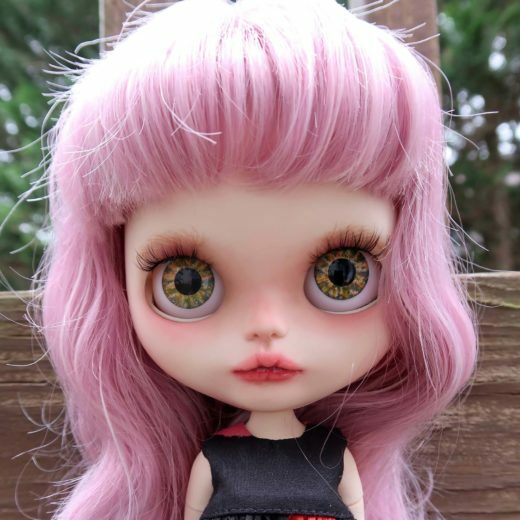 I quickly became a Blythe collector and immediately jumped into the customization process. 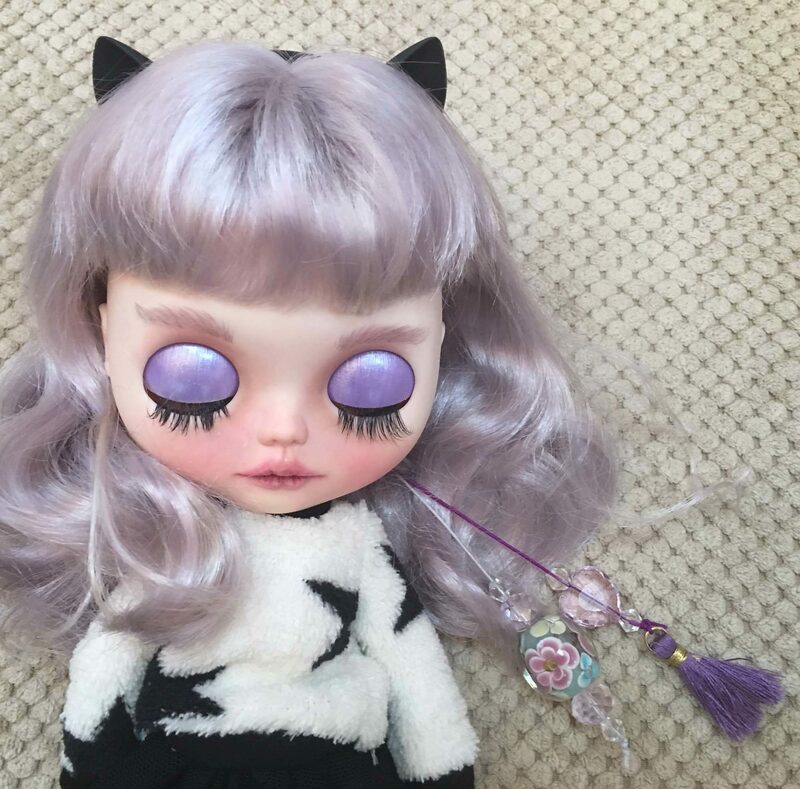 I love everything from carving, to adding charms, to doing the makeup and styling the hair. 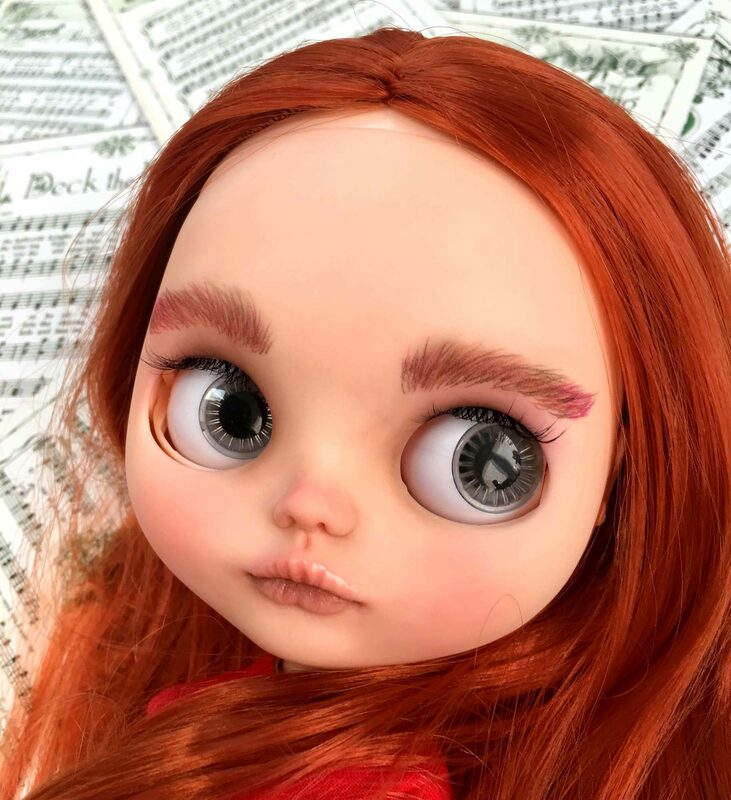 Each step of the way is something fun and new, but the best part is when everything is completed, the last pieces put together, and a new girl is “born”.